Interested in diminishing the visible signs of aging? 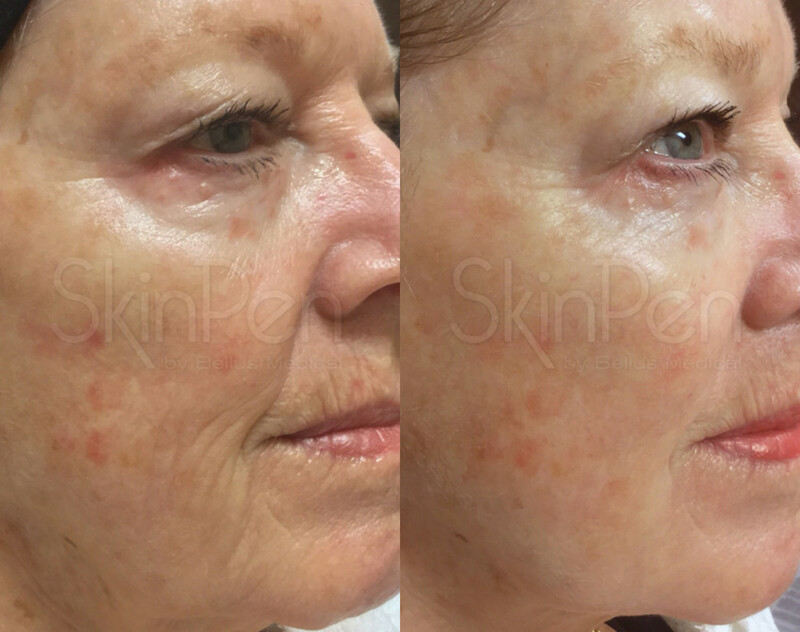 Microneedling, also called collagen induction therapy, is a minimally-invasive rejuvenation procedure that effectively treats skin texture, firmness, scars, and pore size. At Pure Luxe, we use a well-known microneedling device called SkinPen, the only FDA-approved device for Microneedling. Join us on Thursday, August 23rd at 12 or 6 pm for a live demo with our SkinPen representative, Kim Hood. Our aestheticians will be available afterward for free assessments and special package pricing. Those who purchase a SkinPen package during the event will be entered to win a FREE follow-up Microdermabrasion, valued at $100. Each session has limited spaces, so click here or call us at 865-474-7873 to reserve your spot!